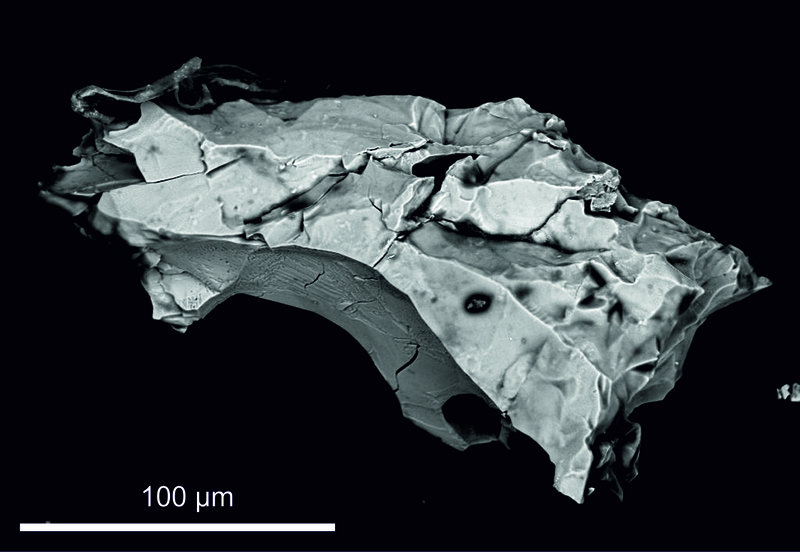 Micrometeorites that fell on Earth’s sea floors through the ages decomposed, but left behind a residue of refractory spinel grains. 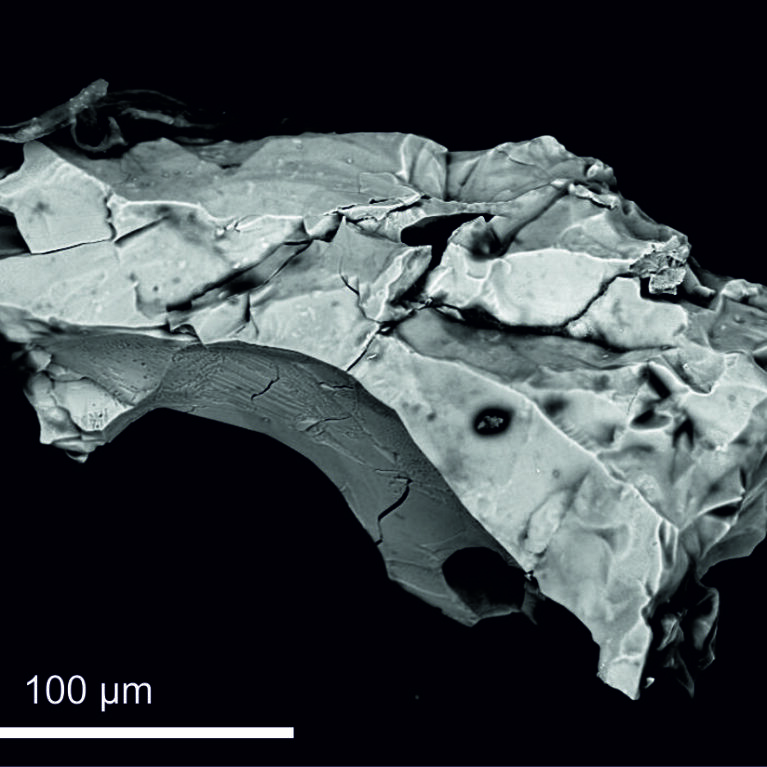 These spinel grains can provide detailed information about the late evolution of the asteroid belt. By analyzing grains from different time periods for their chemical and isotopic composition we can for the first time determine the variations in the flux of different types of meteorites to Earth through the ages. Meteorite falls are rare and meteorites weather and decay rapidly on Earth’s surface, thus it has been generally assumed it would not be possible to reconstruct ancient fluxes, but our new approach provides such knowledge. Meteorites are fragments of larger bodies that have collided with each other mainly in different parts of the asteroid belt. With our approach we can establish when such collisions took place and what types of bodies that were involved. 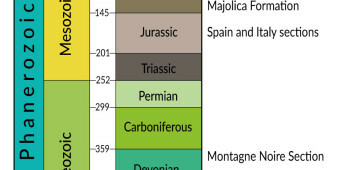 We can date the events precisely by locating the strata in Earth’s geological record where the meteoritic minerals from a certain collision first appear. We can obtain information about ancient events in the solar system, such as the breakup of 100-km sized bodies that led to the formation of asteroid families with 1000s of bodies. Major disturbances of the asteroid belt, as seen in the meteorite flux, may also be indicative of minute perturbations of the orbits of the planets, possibly related to large-scale astronomical disturbances of the solar system. We aim at creating an integrated history of Earth, the solar system and the galaxy. The timing of astronomical events recorded in Earth’s sedimentary strata are compared with data from the recent Gaia space telescope mission about times when the solar system, in its 250 Myr orbit around the center of our galaxy, enters or leaves the spiral arms or passes close to other stars. In our research we have so far focused on reconstructing the meteorite flux for about a dozen “time windows” that you can read more about here.